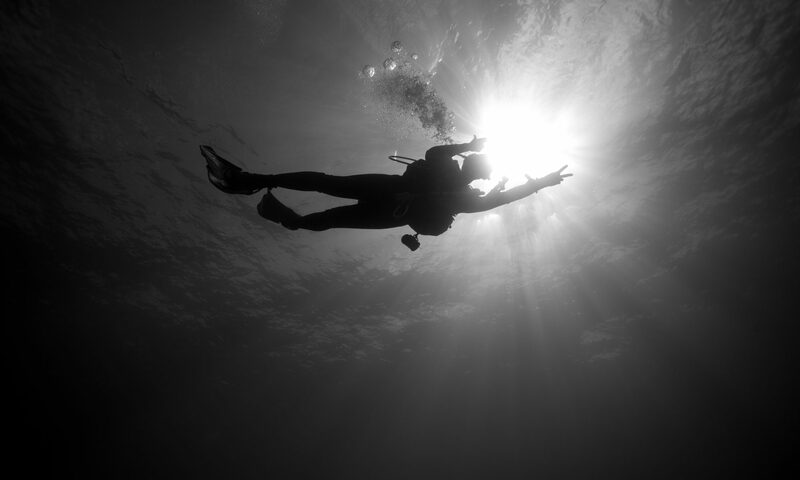 Have you always dreamed of going scuba diving? Now is the time! Join us on our PADI discover scuba diving experience and see what it is like to blow bubbles under the water! Will you really be going out for a dive? Yes, after a small portion of training you will be allowed to go out on a dive to maximum 40ft. We have you meet us at our dive shop at 1pm. At this point you will get introduced to your awesome PADI instructor who will make you fill out the necessary paperwork. Once the formalities are out of the way it is time to go over some theory. Your instructor will explain you what will happen to our body when we go diving and what to expect during the dive. Once you understand the physics behind the dive it is time to have a look at all the equipment we will be using. We will show you what everything is for and how it works. Finally we will explain you the skills we will teach you and demonstrate them to you on land. Before we jump in the water to teach a few basic skills, it is time to test your knowledge with a 9 question true or false quiz. Once you pass this really hard quiz it is time to jump in our confined open water area, right off our dock. We will help you get in all the equipment and show you how it all works and let you get comfortable using it on the surface. Once you are comfortable on the surface it is time to make our way down and do some basic skills. We will teach you how to recover and clear your regulator, clear your mask, use basic hand signals and swim along the bottom effortless. Now your training is completed it is time to go out on the dive boat and do a dive in the ocean to maximum 40ft under the watchful eye of your PADI instructor. You will have so much fun, we promise, so sign up today!